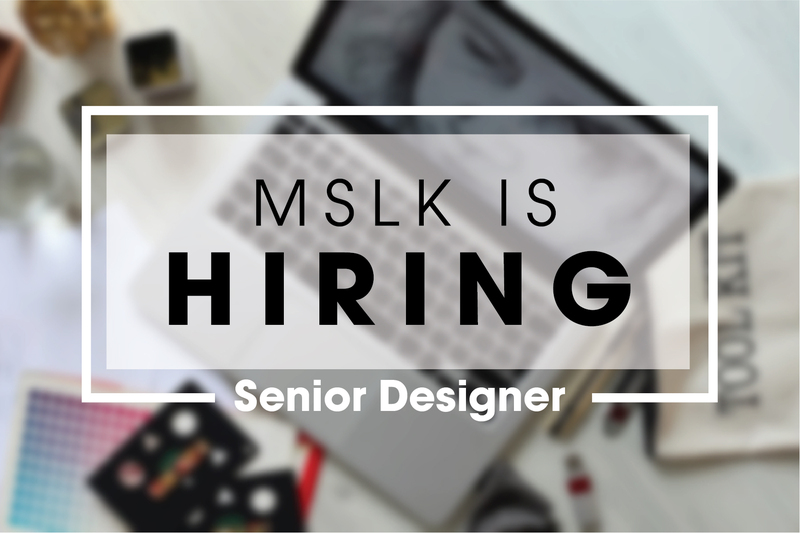 MSLK, an award-winning boutique beauty branding studio in Long Island City, is seeking a Senior Designer with 5+ years experience. Must have experience with branding — brand strategy, packaging & digital experience (experience or a personal interest in the beauty/luxury space a plus) and managing their own clients. In this role, the Senior Designer will be working within a small team of well-regarded industry leaders to help indie beauty companies build brands from the ground up. This role will include brand strategy/story building, consumer research, packaging design, as well as digital marketing and web work. Only those that have the necessary experience should apply. This role is perfect for someone who enjoys working in a relaxed environment among people who are truly passionate about what they do. If you believe that design is in the details and strive for style and substance in your work, you will be among like minds. If you enjoy working across a variety of tasks/media while deepening your knowledge of beauty and wellness, this position is sure to inspire you. If you are talented, self-motivated, and yearning for more creative control/impact on the designs you create — this is the perfect opportunity for you! 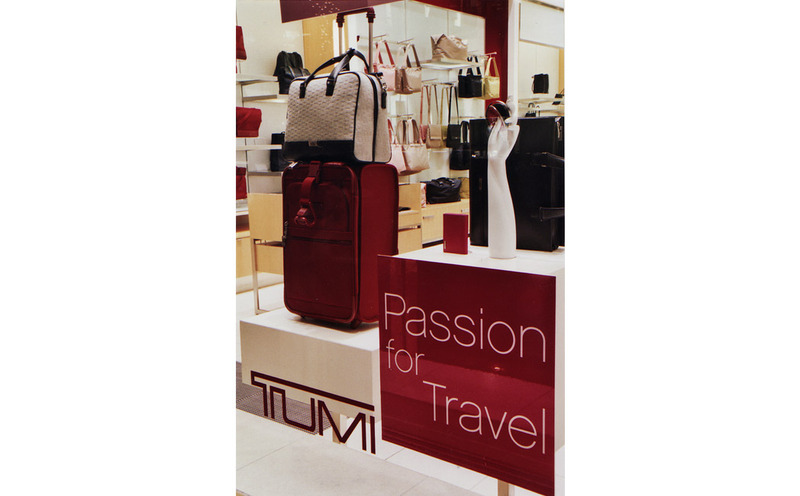 – Interest or experience with brand strategy, writing, illustration and/or photography a plus. MSLK is a branding agency based in NYC and LA that specializes in helping beauty brands find their voice in today’s crowded market, sending a unified message through 360° brand positioning — from overall brand strategy to brand identity, packaging, retail experience, websites, social media campaigns and sales. MSLK is led by its award-winning founder, who is an industry-expert, noted speaker, and has successfully mentored countless designers, interns and students. Recent agency clients include: Amazing Lash Studio, Reserveage Nutrition, Joico Haircare, John Masters Organics, Dashing Diva Nails, in addition to numerous indie beauty brands in growth mode. Located on a quiet residential street MSLK is purposely off the grid. Our office is full of bright light, high ceilings and music. We strive to capture the feeling of the classic art studio balancing long white clean work surfaces with lots of inspiration tacked up on our walls. We believe that everyone should be comfortable while they work and offer a full kitchen full of drinks and snacks combined with outdoor space to eat, drink and relax. Office outings to discover inspiration, studio games, and cocktails is not uncommon.